The Bachelor Spoilers: Nick Viall's Final Four Ladies Revealed! “The Bachelor” Spoilers: Nick Viall’s Final Four Ladies Revealed! It’s a tough job, but Nick Viall has to select the final four ladies from an initial pool of 30. According to predictions by avid fans of The Bachelor 2017, not only have Nick Viall’s final four ladies been revealed, but so has the winner of The Bachelor season 21. As The Bachelor heats up, the tension is mounting. 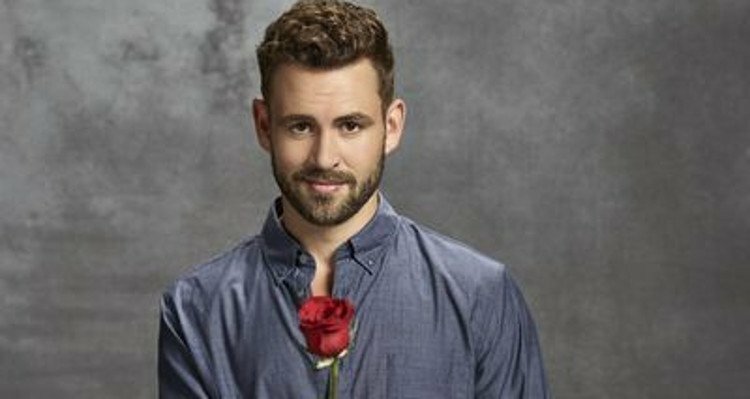 Things are getting tough for both Nick Viall and the beautiful contestants who are trying their best to win his heart. Viall has to choose his bride from this pool of attractive, smart, and determined women. The women, in turn, have to compete in order to ensure that they win. While everybody is busy watching The Bachelor 2017 on ABC, some people are already making predictions about who will win the show. Reality Steve is one of them and has named Nick Viall’s final four ladies. 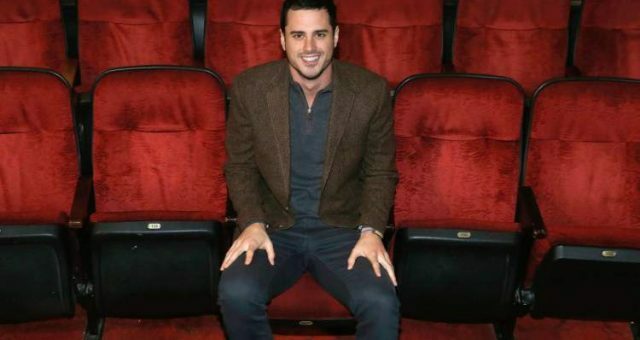 We have the details here, so watch out for The Bachelor spoilers. Also Read: “The Bachelor” 2017 Spoilers: Who are “The Bachelor” 2017 Finalists? The final four ladies are said to be Corinne Olympios, Raven Gates, Rachel Lindsay, and Vanessa Grimaldi. Some come from big cities while some are small town girls with big ambitions. There really are not many similarities between any of these ladies. The one thing they all have in common is that each one is trying to win Viall’s heart. Most will do whatever it takes to get his attention, including Olympios whose antics surprise viewers each week. Also Read: “The Bachelor” 2017 Spoilers: Which Lady Gets the Man? The predicted winner of The Bachelor season 21 is none other than 29-year old Vanessa Grimaldi. Grimaldi is from Montreal, Canada and has acted in films and on TV, and she can speak English, French, and Italian fluently. No wonder Viall is enamored with her! 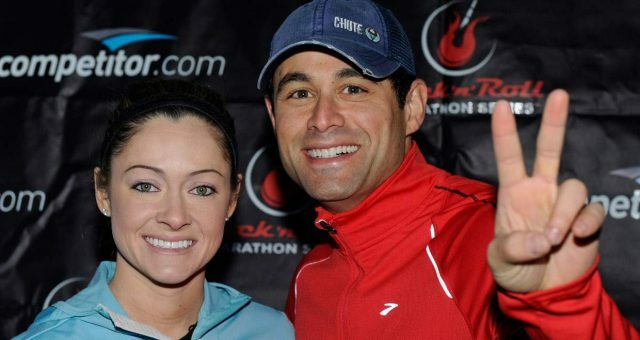 If these rumours are true, it looks like Vanessa Grimaldi is the lucky girl who gets the man! Don’t forget to watch The Bachelor at 8:00 pm EST every Monday on ABC. 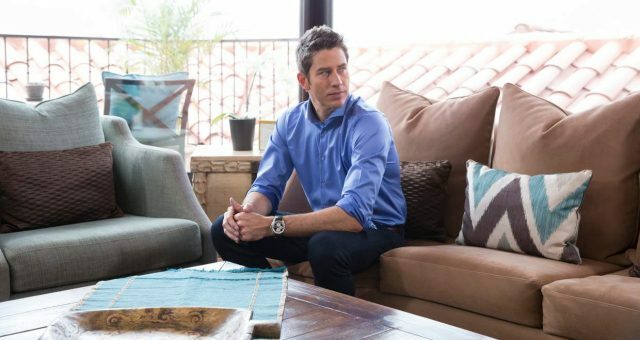 “The Bachelor” Rumors: Arie Has Successfully Upset Every Woman on the Planet! Are Jason and Molly Still Together? “The Bachelor’s” First Couple to Walk Down the Aisle on ABC! Who Did Ben Pick on “The Bachelor”? 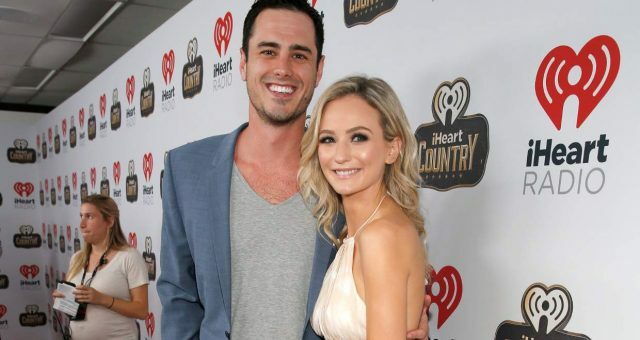 Did Ben Get His Happily Ever After With Lauren Bushnell? 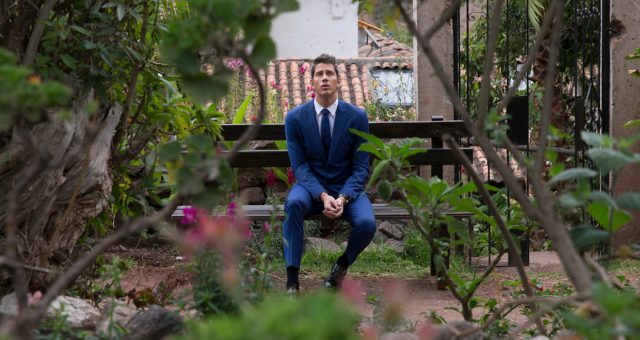 ”The Bachelor” Finale Spoilers 2018: Who Are Arie’s Top Two Finalists?